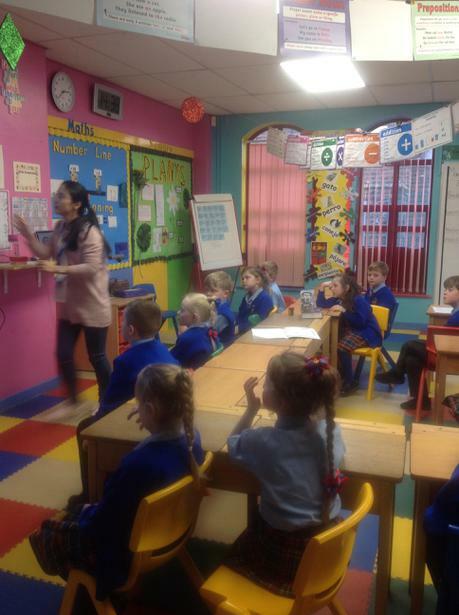 Year 3 are currently learning to speak Mandarin. 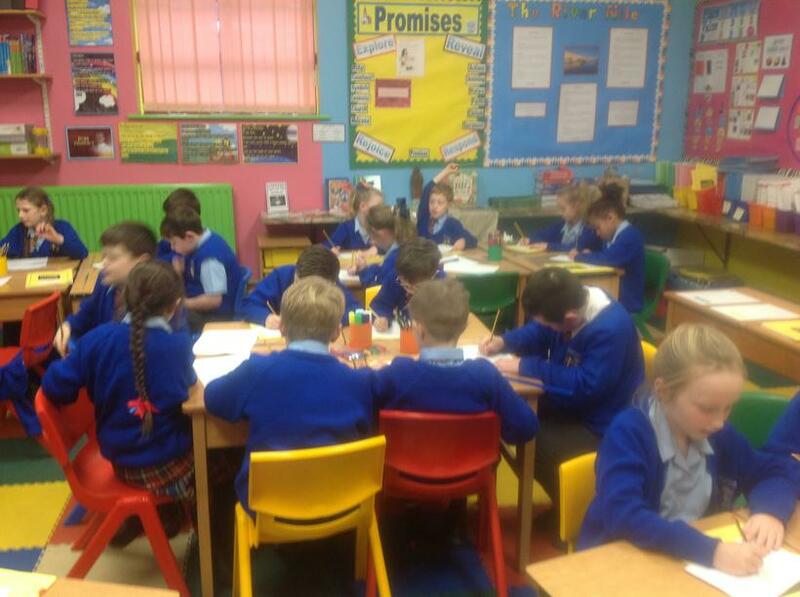 Every Monday, each class enjoys 30 minutes of learning such an amazing language. The children are currently learning some very common phrases including hello and goodbye. 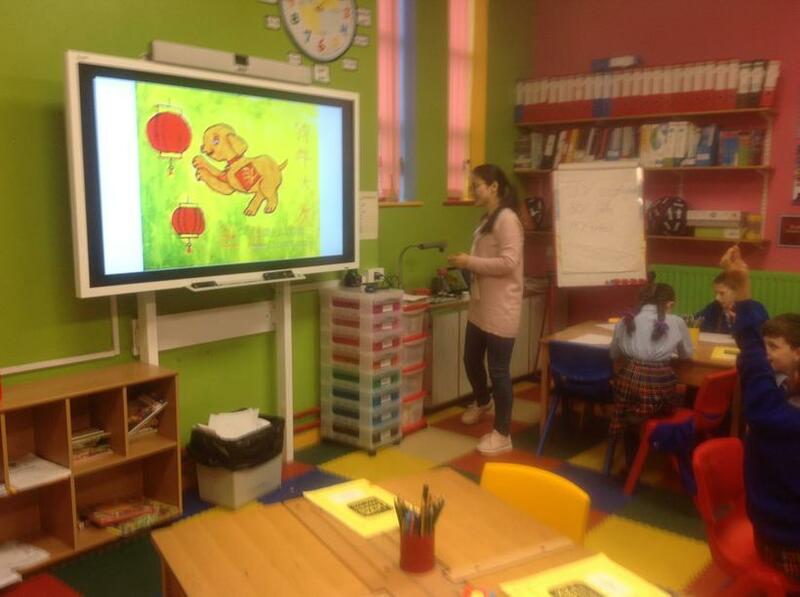 They have also been learning how to say the names of different animals including cat, dog, panda and tiger.